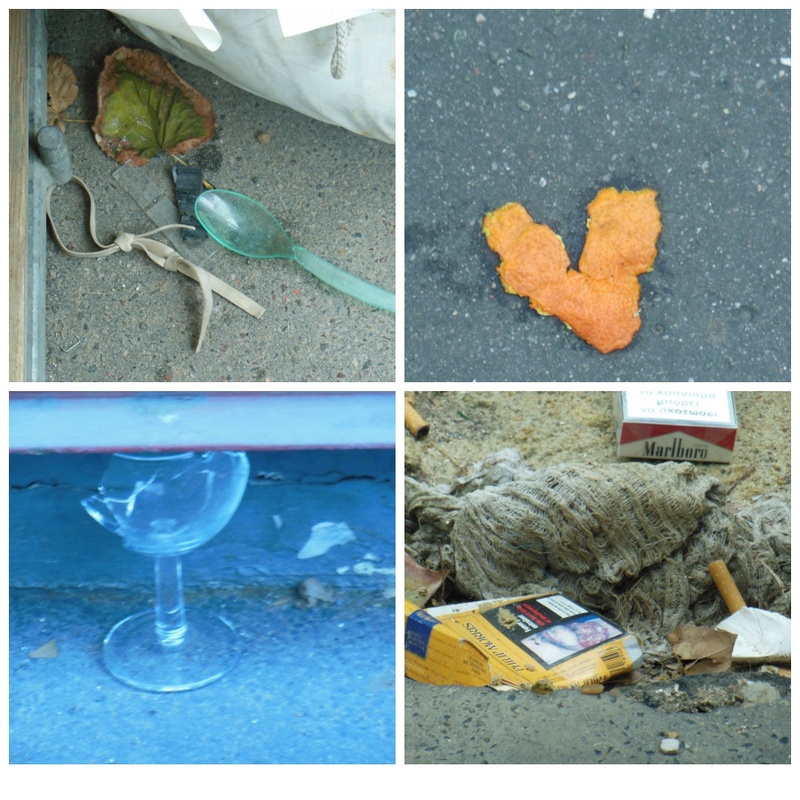 The detritus of everyday life is insignificant to most of us, but has meaning for those that caused it. See how the camera takes objects on and patterns them even when we are unaware of origins or why the camera person arranged the shot in that way. I love the idea of the rhyzome where it is hard to know if a tree is the branches and foliage or the far reaching roots and so which way our imagination goes with these photos is similar. Another beautiful set of visual poems – thank you, Amanda. Sorry, Marlish! But an interesting response, and another reminder that we bring something of ourselves to any story.